Since Google decided to drop out of China in the year 2010 and redirected searches to its Hong Kong domain, Google has been steadily losing market share. However, Google’s advantage over Baidu is that it has been continuously improving its search technology and is therefore still leading ahead of Baidu in terms of product and service features as well as usability. For example, the advanced targeting options in Google Display Network enable advertisers to target their specific audiences with great precision, while Baidu’s Content Network is still in its nascent stage, making reaching relevant audiences challenging. Our team actively tailors your Pay Per Click (PPC) campaigns to the your needs, based on consumer insights and user behavior, and advises on which local Chinese search engine is most suitable for your target audience and budget. Google Adwords PPC campaigns are a good addition to Baidu PPC campaigns, giving their 15.7% market share (which is still a lot if we think about the half billion internet users in China), more educated audiences and precise-targeting capabilities. 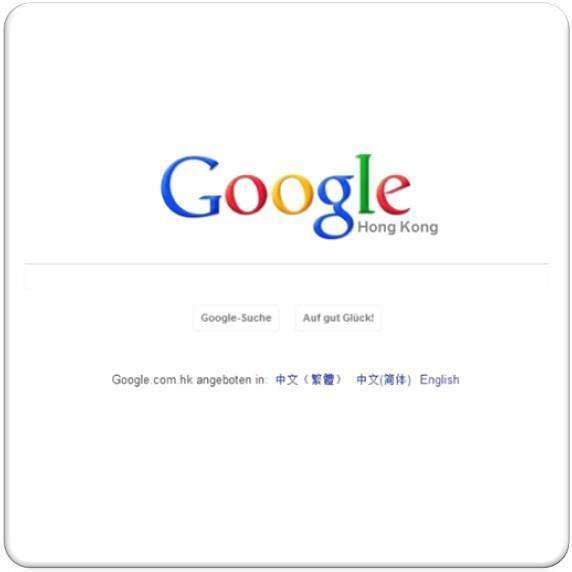 Our multilingual paid search specialists have extensive experience in running Adwords PPC campaigns, in Chinese, English and German. We stay up to date on the newest Google product features and are able to apply internationally recognized best practices for your campaigns. With the local knowledge and language expertise, we can help you build successful Adwords PPC campaigns for the Chinese search market.